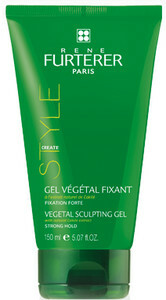 Sculpting gel to nourish and condition the hair. Gel protects and fixes the hair in the desired shape. It also supplies the necessary nutrition and hydration. Contains UV filters that will make your hair protected. 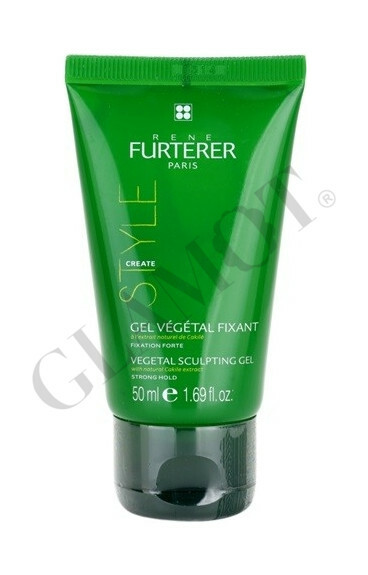 Apply a small amount of product to towel-dried hair and then put the finishing touches to the desired hairstyle.